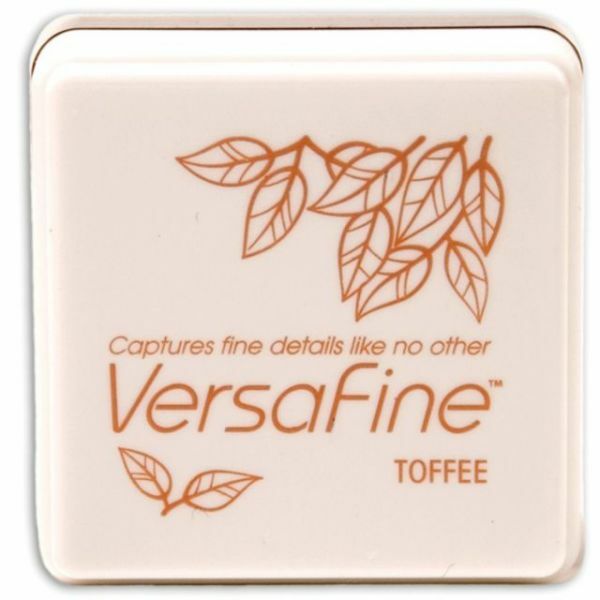 VersaFine Pigment Small Ink Pad - TSUKINEKO-VersaFine Small Ink Pad. 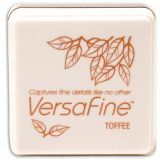 VersaFine pigment ink is fast- drying on porous surfaces and embossable on glossy and coated surfaces. It is water-resistant when dry and fabulous for finely- detailed images. This oil-based ink is acid free and non-toxic. This package contains one 3/4x1-1/4x1-1/4in ink pad. Available in a variety of colors: each sold separately. Conforms to ASTM D 4236. Imported.